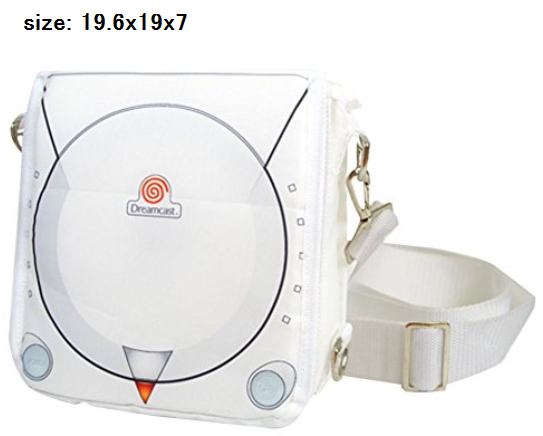 Sling a Dreamcast-styled bag over your should and express your Sega console dedication while on the go. 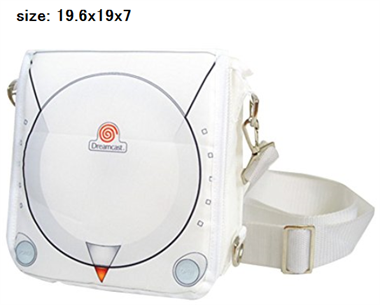 The bag measures 7.5 x 8 x 1.5" in dimension and features a strap which may be positioned in two ways for your desired mode of toting. Preorders are welcome to ship in January 2017. Dimension: 7.5 x 8 x 1.5"